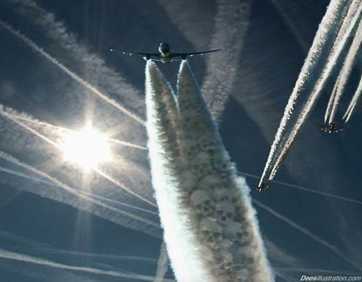 For All of You Who Want to Expose and Bust The Chemtrail Producers!!! If you find anything really cool – let me know and I will post it!!!-A.M. NextBusted ! Proof of Weather Modification ! Satellite Imaging Shows Coil over Prince Edward Islands !